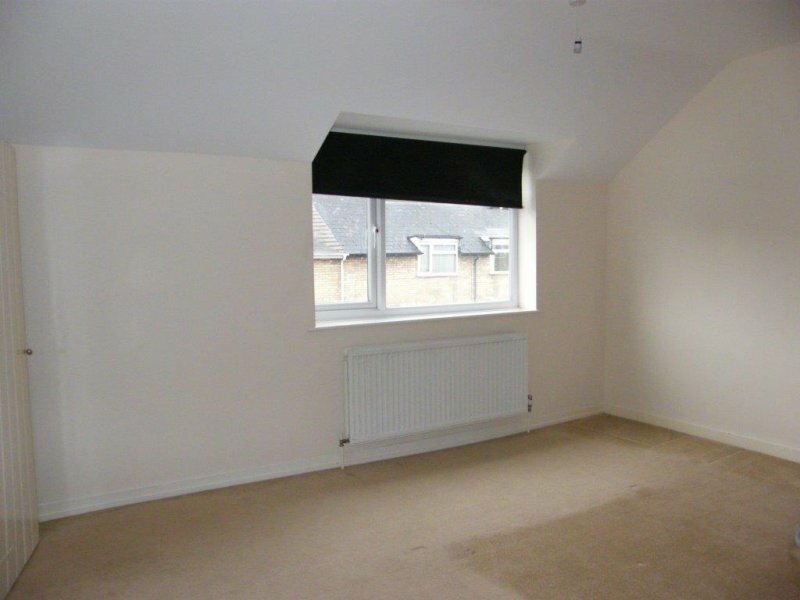 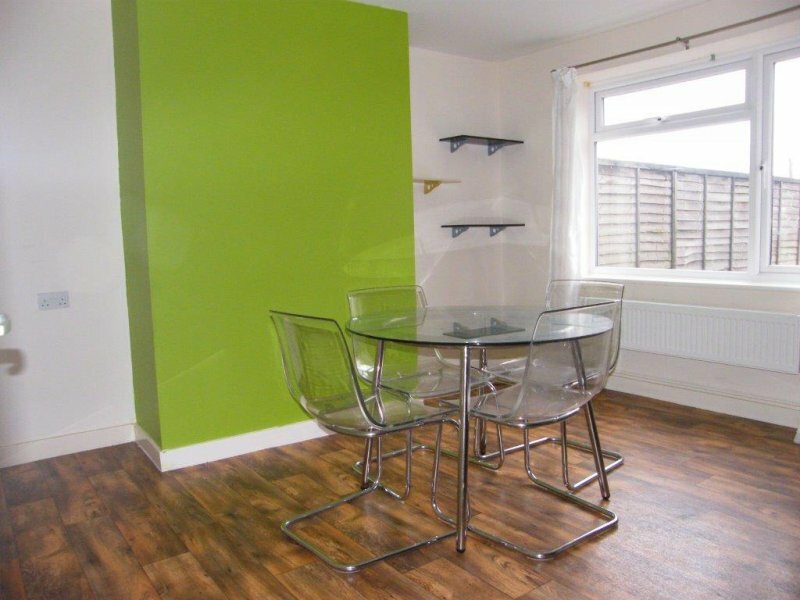 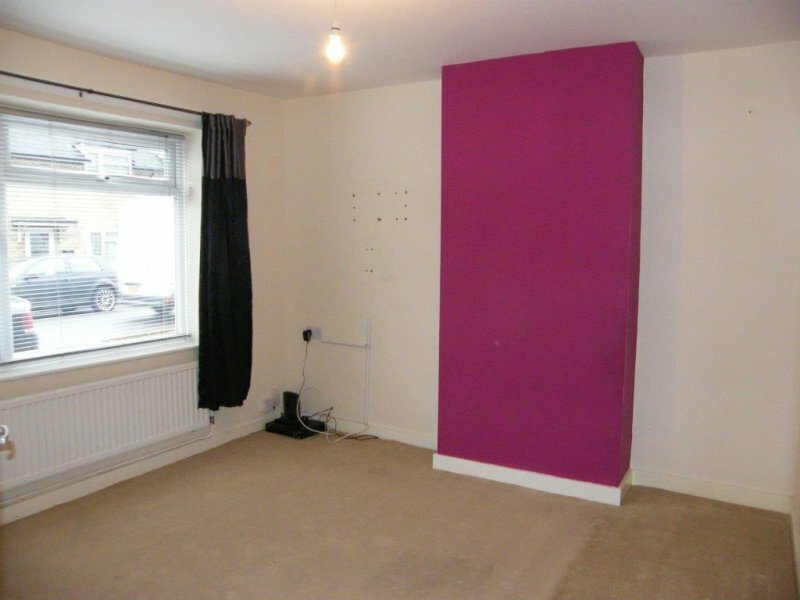 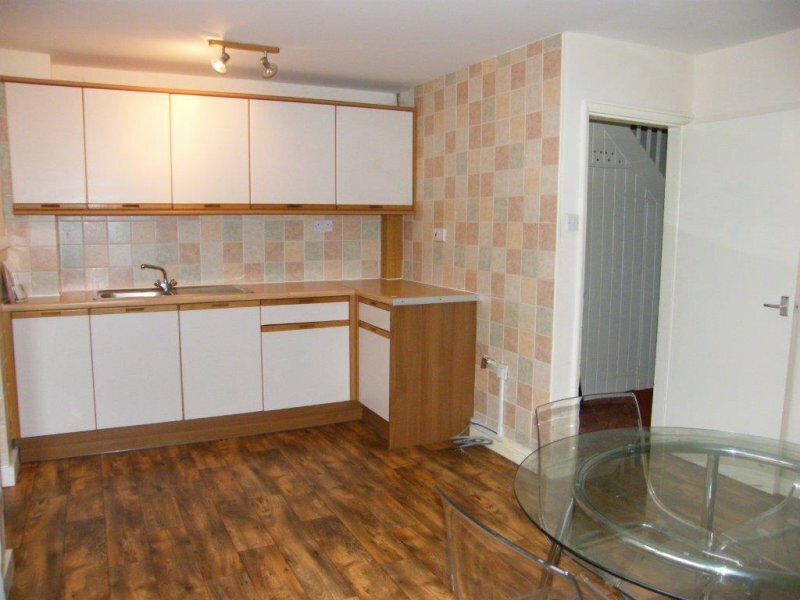 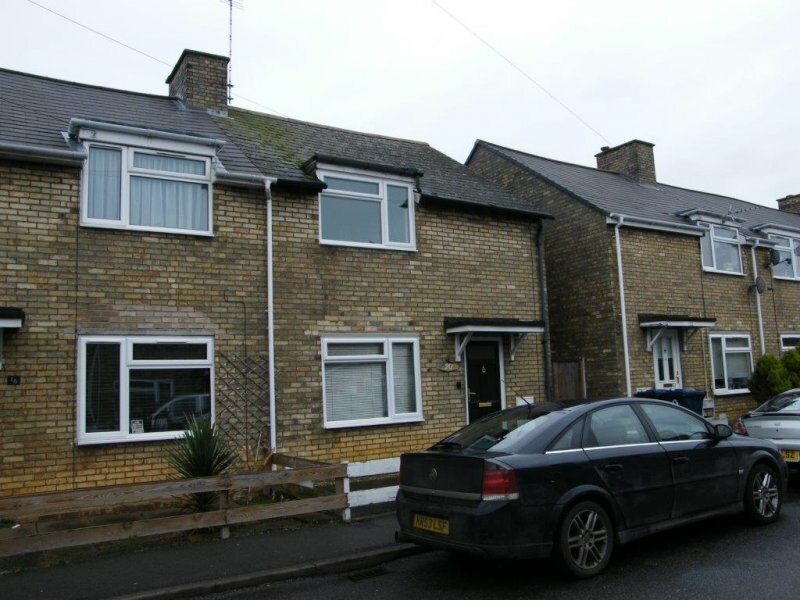 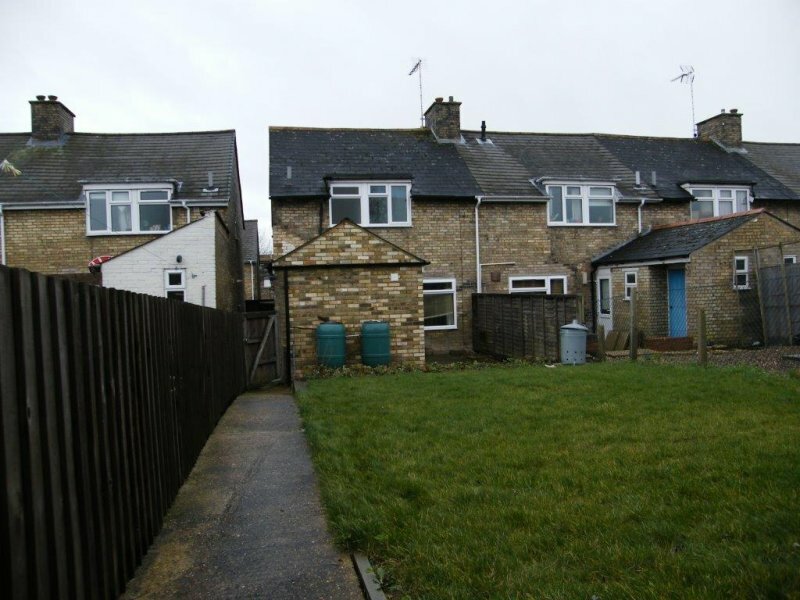 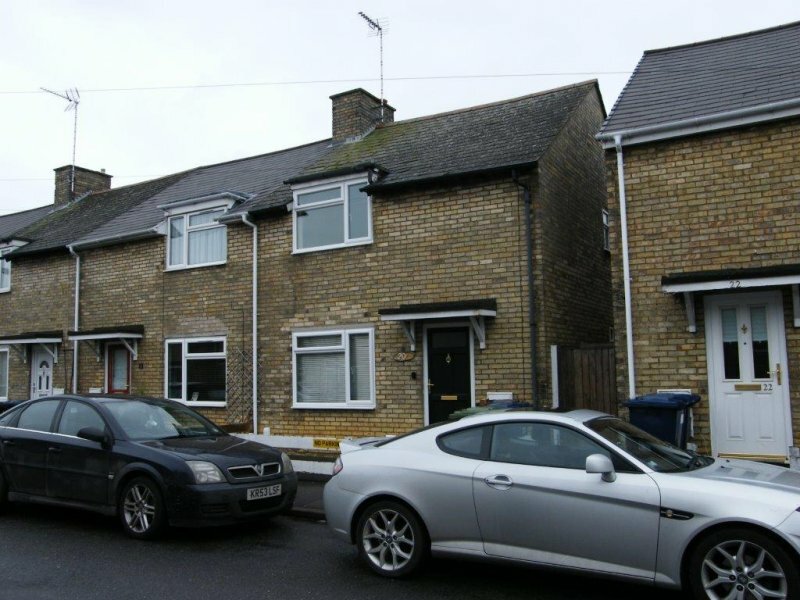 This is an end of terrace house, available to rent in Huntingdon, Cambridgeshire. 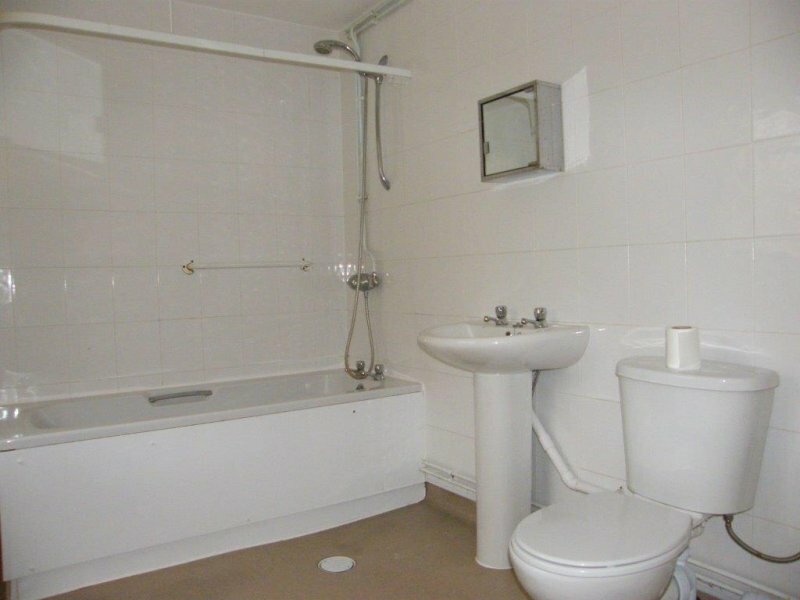 The property has a large lounge, kitchen/dining room, utility lobby, 3 bedrooms & a downstairs bathroom. 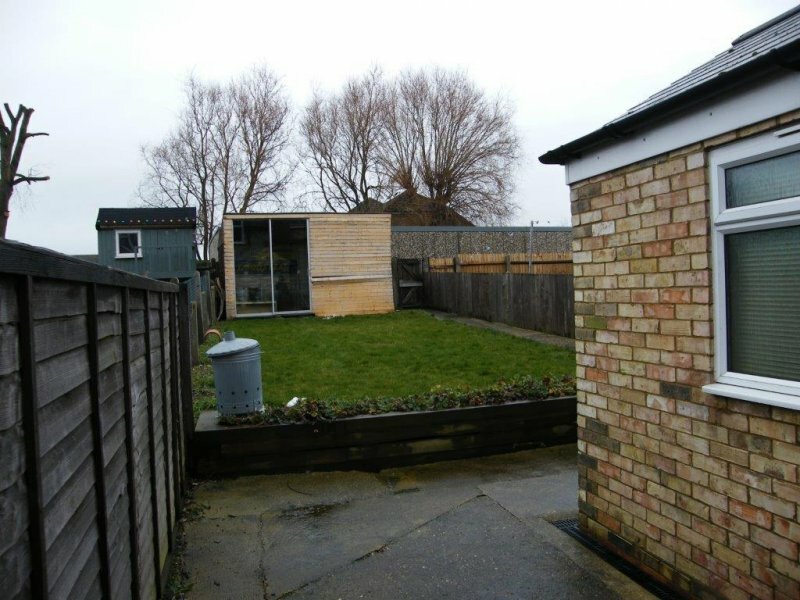 There is also an enclosed rear garden.